Do you have it what it takes to be a Master? Apex is always looking for skilled craftsmen to join our national Apex Master Installer team. 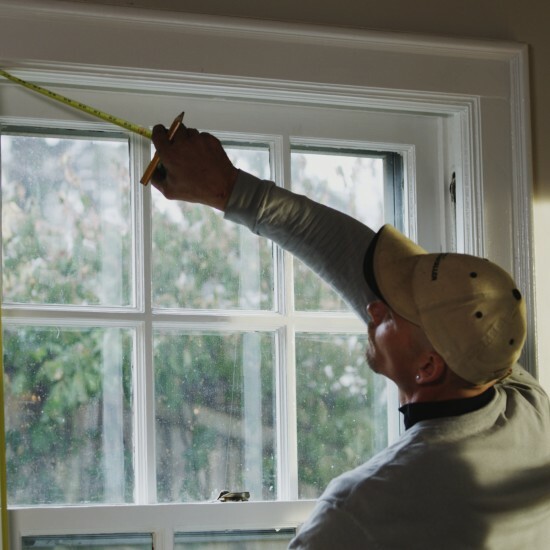 If you have seven or more years of experience in window installation, and a drive to provide the best customer experience, you may be a perfect fit for our team. Find out more information below. Have what it takes to be a Master? 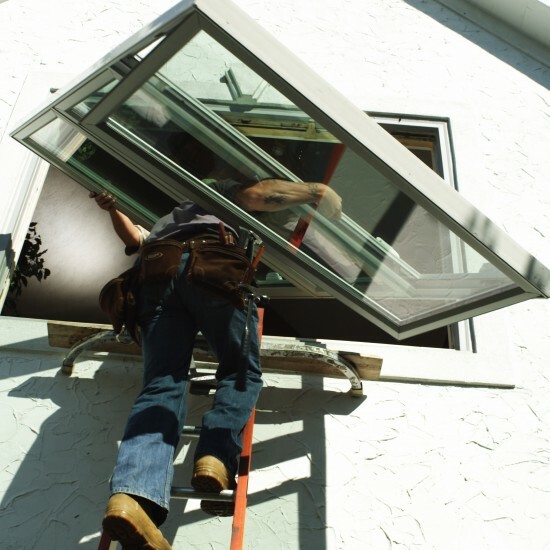 Our Masters install ultra-efficient triple-paned replacement windows using the best installation products on the market. From the best caulk on the market, to our pioneering use of low-expansion foam, our installations are top-of-the-line. Apex Energy Solutions has an eight-window minimum on all projects. This not only ensures a more efficient home-solution for our customers, but it also means we can offer full-day and multi-day installation projects. 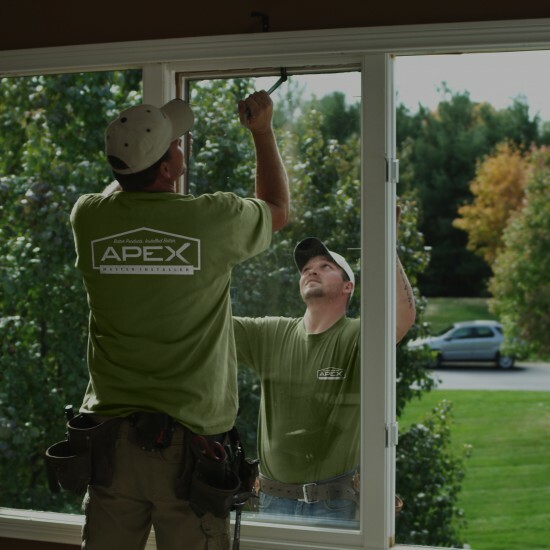 Because Apex only offers a top-of-the-line product, our typical project occurs in middle-to-higher-end neighborhoods, allowing our installers to have a quieter, safer work environment. At Apex, we believe strongly that people deserve to be rewarded for going above and beyond. Since we’re always striving for a better way, our top performers will earn competitive monthly and yearly bonuses. Apex has developed cutting-edge technology to not only coordinate our measures and services, but that also serves as a way to interface with our customers; providing a better overall experience to our customers and keeping you in the loop. Our Masters work extremely hard, and they deserve only the most comfortable and durable apparel. Breathable tees in the summer and and warm, heavyweight jackets for the winter ensure our installers can always reach the peak of performance. Apex leverages a powerful sales and job tracking tool called Loupe. It not only keeps our team and customers informed on the status of the job, but it also tracks powerful metrics we can use to constantly improve areas of weakness and celebrate successes. See how our team uses Loupe and what they think about using this groundbreaking technology. 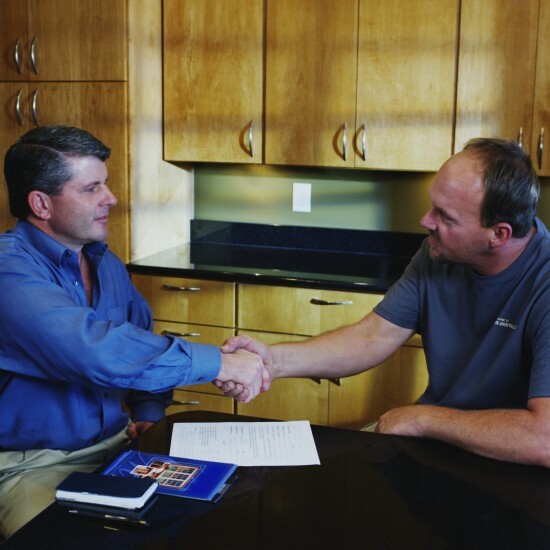 From the very beginning, Apex has sought to provide better products and services to homeowners through an educational, consultative approach. Seventeen years later, Apex has expanded to over 15 states by matching cutting-edge technology with time-honored craftsmanship allowing homeowners to make good decisions about their homes.